Bluefin and YF Tuna are here!! 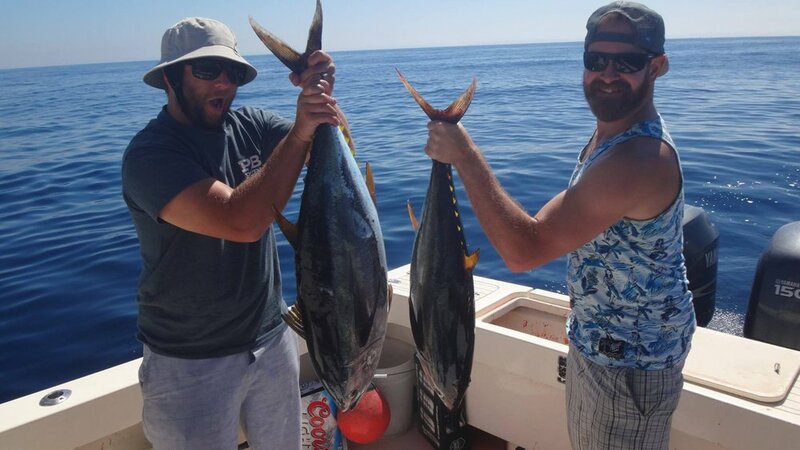 Good Fishing within 40 miles of SD! 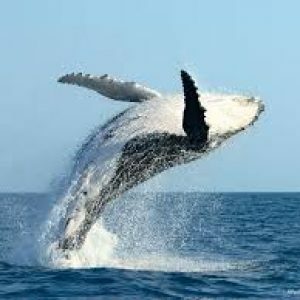 Come Join us for an “UPCLOSE” Family WHALE Adventure!! 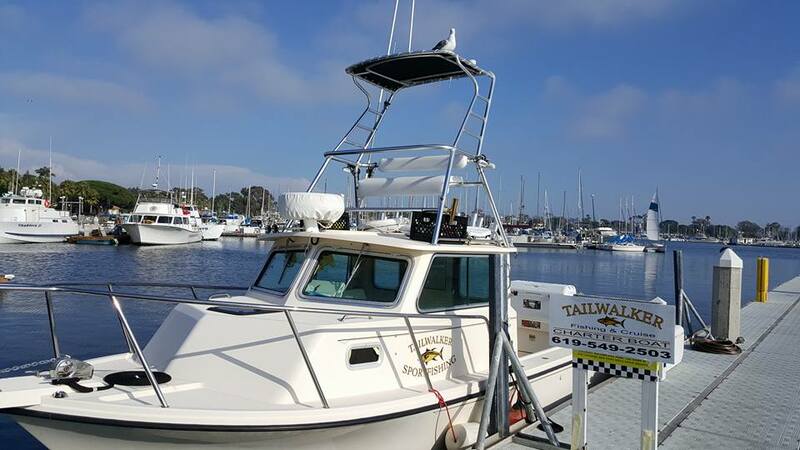 UPCLOSEWHALEWATCH.COM, Eco-Ocean Adventures (Family Whale Watching): La Jolla / Whale Watching / GRAY & HUMPBACK WHALES NOW offshore! Dolphin: (3hrs for $425). 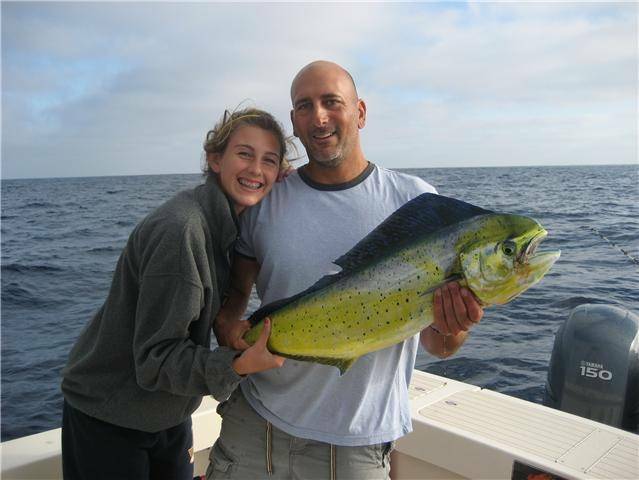 Private Whale -Eco Tour Charters just for your family! Call us for Special discounted local rates! Ready For An Adventure? Contact Now!